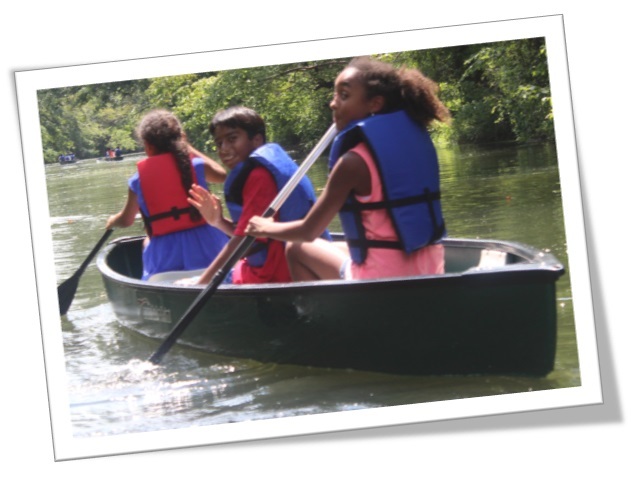 Campers Spend the Summer Participating in Activities they Enjoy! 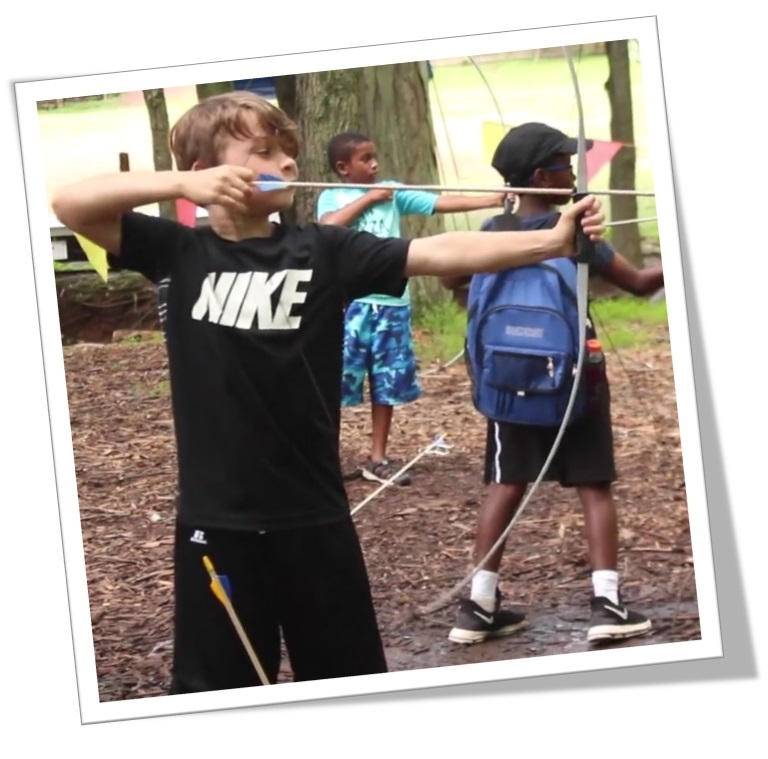 Cedarbrook's "Freedom of Choice" elective program gives campers the opportunity to participate in activities that they like and choose themselves! Our innovative program consists of over 60+ diverse and exciting activities over the summer, providing campers with an incredible amount of variety. Through our Freedom of Choice program, campers are able to discover new interests, learn new skills, improve their talents, and have fun doing it! Our Freedom of Choice program is for Adventures (grades 1-2), Voyagers (grades 3-4), Explorers (grades 5-6) and Teen Quest (grades 7-9) campers. 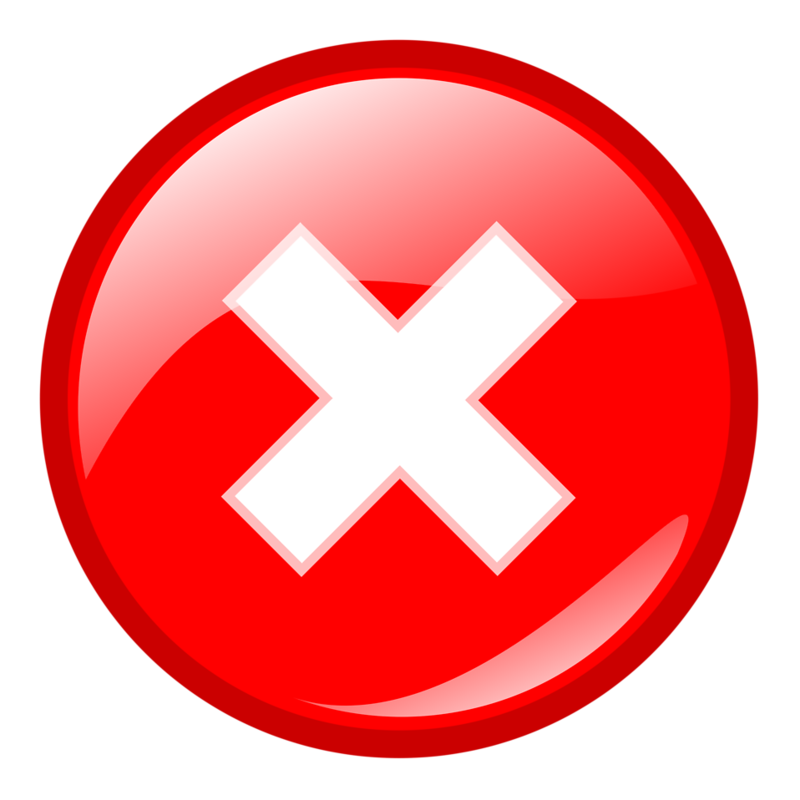 Campers will participate in traditional group camp schedule when not engaged in the Freedom of Choice program. 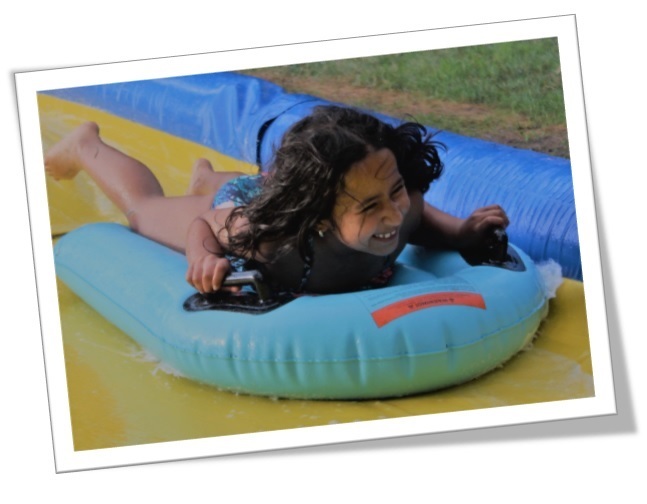 • Campers receive a listing of the exciting activities to choose from. • Families login to our online system to create a “Top 5” list of their preferred choices. • Each 2 week Session, we create customized schedules for each camper, based on their Top 5 Elective Preferences. • Each day, campers enjoy their weekly elective choices, as part of their daily schedule. • Adventures/Voyagers enjoy 3 periods of electives, Explorers/Teen Quest and Juniors have 4 elective periods and Seniors have 5! • Electives are 45 minutes per day, for 3 to 4 days. • Come in on Monday morning and find out what you got!